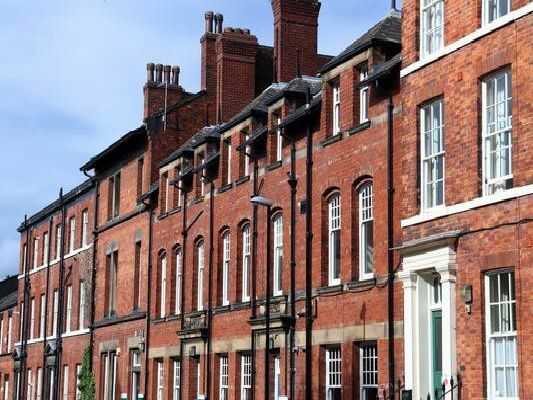 Getting on the property ladder can be a tough challenge, particularly when the average house price in Leeds currently stands at around £215,000 - but there are some homes up for grabs to cater for a lower budget. These 10 properties listed on Rightmove are all priced at £50,000 and under. (Prices accurate on 7 December. Pictures: Rightmove). This well present ground floor flat in Seacroft boasts an entrance hall, lounge, kitchen, bedroom and bathroom, and is up for grabs at 40,000. Occupying a central Leeds location, this one bedroom apartment has access to a shared communal area with three others, complete with a kitchen and lounge, and is valued at 47,000. Up for grabs for 50,000, this two bedroom end-terrace property comprises an entrance hall, lounge, kitchen, bathroom and garden, and offers easy access to the city centre. Available for 50,000, this two bedroom back to back terrace in Armley features double glazing and central heating, a garden at the front of the property, and sits just two miles from the city centre.